As a self-confessed make-up addict I have bought almost every eyeshadow palette on the market, from Mac to Maybelline I have found there is always one colour I neglect to use in each of my palettes. I am a kind of less is more type of girl when it comes to eyeshadow, but I am impartial to a good smoky eye when you want to add a bit of glamour to an outfit, meaning the new Urban Decay ‘Ultimate Basics Palette’ suits my make-up style to a T.
Whether you prefer a dramatic daring eye or a neat natural look the ‘Ultimate Basics Palette’ has a classy combination of bold and bronzed colours that will have you constantly working out your creative flair. The palette contains twelve never before seen matte eyeshadows, sorry to disappoint any shimmer fans out there but matte is back with a bang this Autumn/ Winter season. The shadows range from light to dark shades, with rosy pinks to copper and wine tones, perfect to accompany any of your autumn attire. The perfectly squared rose gold packaging is not only gorgeous but is in keeping with the rose gold obsession that first hit Ireland when Michael Kors flooded his new collection of watches around the country late last year. It is not built to be a travel sized palette but it is definitely manageable as one, leaving you with that essential bag space every girl needs. 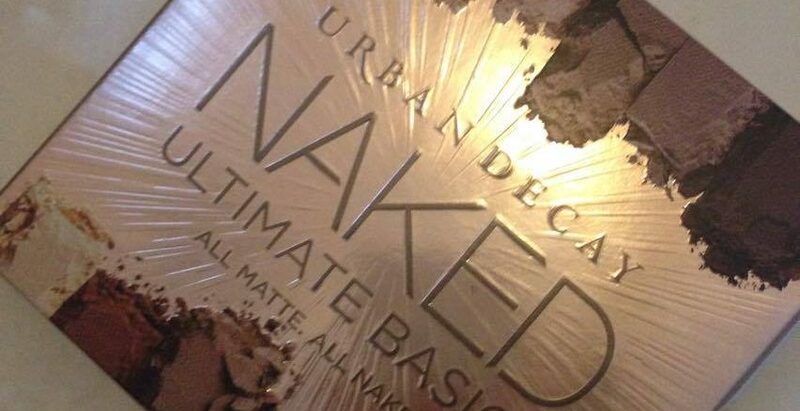 Retailing at €44, the creamy mineralised ‘Ultimate Basics Palette’ is the perfect treat yourself gift this autumn.